What is the difference between a Landscape Designer, Landscape Architect, and Certified Professional Horticulturist? Once you have made the decision that you need help designing your outdoor space the question is: Who is the best person to help me with the design of my garden? There are many different types of qualified professionals including Landscape Designers, Landscape Architects (RLA), and Certified Professional Horticulturists (CPH). Each have unique talents and also overlapping areas of expertise. We know this decision can be a difficult and overwhelming one! We hope this article will break it down for you in and effort to help you make the best decision for you. 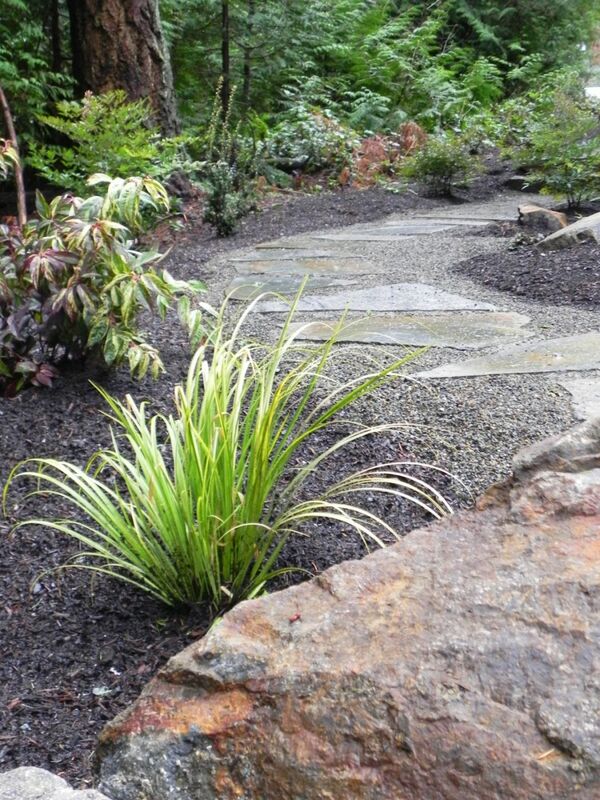 Landscape Designers do not need any formal training or education although many have both. 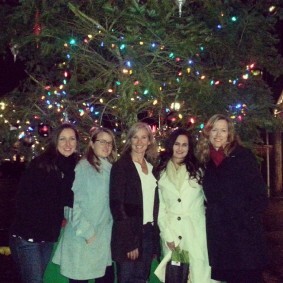 The Association of Professional Landscape Designers (APLD) is a great place to find a landscape designer in your area. 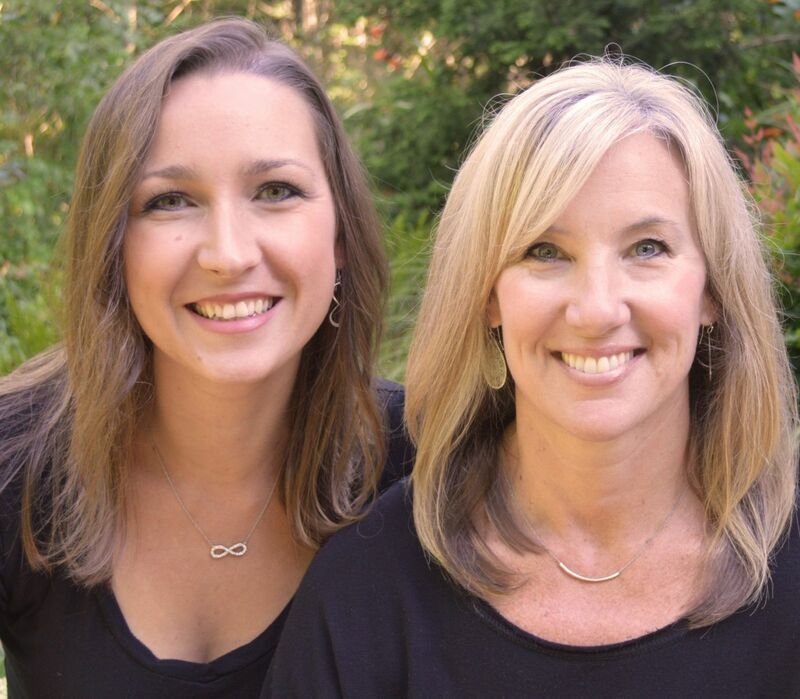 Our Landscape Designer at Sublime Garden Design is Heidi. Landscape Architects are required to be certified through the state to practice Landscape Architecture and use the title Landscape Architect. That certification process includes passing the national Landscape Architect Registration Exam. To be eligible get a license to practice Landscape Architecture an applicant must have an accredited degree in Landscape Architecture and the required amount of years working under a Registered Landscape Architect. Landscape Architects in the state of Washington also have a continuing education requirement that they need to meet every 2 years to renew their license. Our Landscape Architect at Sublime Garden Design is Kryssie. Certified Professional Horticulturists are certified through the Washington State Nursery and Landscape Association (WSNLA). The certification process includes passing the Certified Professional Horticulturists Exam, and 2000 hours working in the industry. The formal education of Certified Professional Horticulturists range from an Associate’s degree to a graduate degree although some are self-taught. Certified Professional Horticulturists also have a continuing education requirement to keep their certification annually. Our Certified Professional Horticulturist at Sublime Garden Design is Heidi. As I mentioned before, Landscape Designers, Landscape Architects, and Certified Professional Horticulturists all have unique skills but overlap in their areas of expertise. Each person as an individual will have their own experience, qualifications, and style that they express in their work. As a broad generalization, Landscape Architects tend to have more expertise, understanding and training in hardscapes and complex grading and drainage situations and tend to focus more on large commercial and municipal projects. Certified Professional Horticulturists tend to have more expertise, understanding, and training in planting design, best horticultural practices, and plant identification. Certified Professional Horticulturists are found in companies large and small that range a wide spectrum of projects from residential to commercial or municipal. 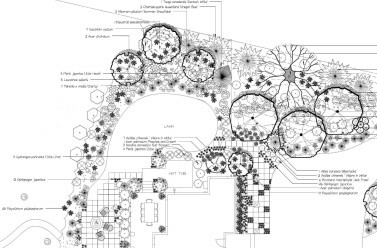 Landscape Designers usually fall somewhere in the middle between Landscape Architects and Horticulturists when it comes to expertise and typically work on residential landscape projects. Many Landscape Designers are also Certified Professional Horticulturists. Should I choose a Landscape Designer, Landscape Architect or Certified Professional Horticulturist? When it comes to the design of an intimate personalized garden the choice of who will design that space can and should be just as personal of a decision. A strong personal connection to your designer is important. Finding a Landscape Designer, Landscape Architect, or Certified Professional Horticulturist that is a good fit for you, that will listen to you, and understands your needs for the space will make working through the process a great experience and will be evident in the result- your new landscape! Their experience and credentials will be important especially if your project is complex or requires permitting as some jurisdictions require the stamp of a Landscape Architect. 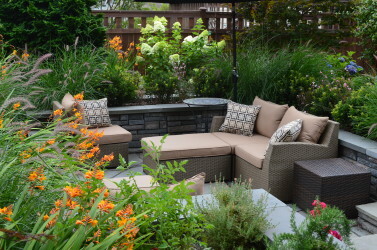 The unique skill sets and experience of Landscape Designers, Landscape Architects, and Certified Professional Horticulturists, as well as a passion for what we do, has lead Sublime Garden Design to create our diverse team of people. We have Landscape Designers, Landscape Architects, and Certified Professional Horticulturists on our team. We work collaboratively on all of our projects and benefit from the unique skills of our team members to ensure we can offer the very best service to our clients. You can read more about us here. We hope this has helped you to understand the difference between a Landscape Designer, Landscape Architect, and Certified Professional Horticulturist. If you have any questions please feel free to leave them in the comment section below. We’d love to hear from you! 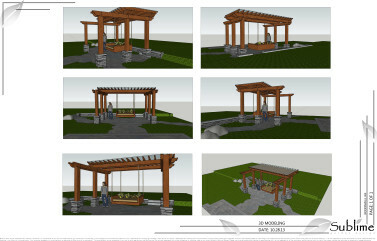 Organized under Landscape Architect, Landscape Architecture, Landscape Design. 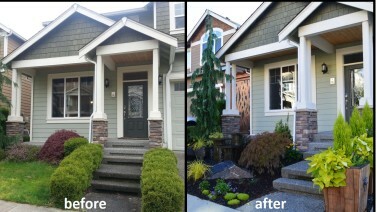 Labeled as Garden Design, Landscape Architecture, landscape design, Snohomish landscape design. Excellent article on those hard to understand distinctions. Very clear. Thank you for your comment. The many niches in the industry and the varied expertise is what makes it great. Everyone brings something different to the table, which is exactly why we’ve created the team we have.